The study of “Urban Transport in the OIC Megacities” was undert aken by WYG and Fimotions, commissioned by the COMCEC Coordination Office. 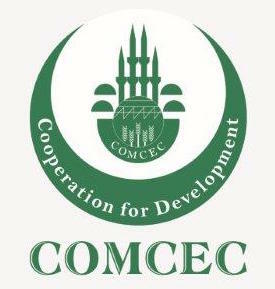 COMCEC stands for Committee for Economic and Commercial Cooperation. 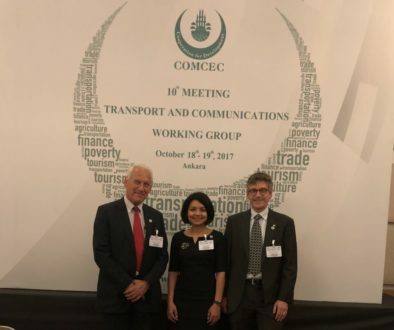 As one of the four Standing Committees of the Organization of Islamic Cooperation (OIC), COMCEC serves as a central Forum to address the common development problems of the Islamic countries and provide solutions to them. There are 3 regional groups of the COMCEC member states, i.e. Arab Group (e.g. 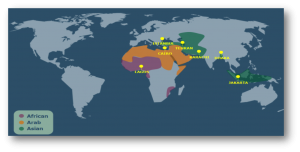 Egypt, Morocco, and United Arab Emirates), Asian Group (e.g. Azerbaijan, Indonesia, and Turkey), and African Group (e.g. Cameroon, Nigeria, and Uganda). In total, there are 57 member states. The most common definition of a megacity is a city with a population of 10 million or more. According to the United Nations, as of 1 July 2014, there are 28 megacities in the world. Tokyo (Japan) ranks the first with nearly 38 million people and Jakarta (Indonesia) ranks the last with 10 million. 7 of the 28 megacities belong to the Islamic World, which means that they have an important role to play in global sustainability. 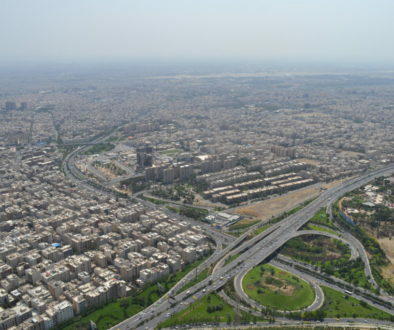 Those are Cairo, Dhaka, Karachi, Istanbul, Lagos, Jakarta, and Tehran. The analytical study was done to identify the common urban transport problems to the OIC megacities. Furthermore, the latest global megacity transport trends in both developed and developing worlds were investigated and best practices were learned. Based on these best practices, a framework for policy actions were developed for the OIC megacities to address their urban transport challenges. The review on the global trends showed that developed megacities have more advantages compared to their developing counterparts. Developed megacities have longer periods of political stability and economic prosperity, have already gone through rapid urbanisation and motorisation, and have evolved from steady but increasing sprawl and motorisation to more compact and sustainable cities. 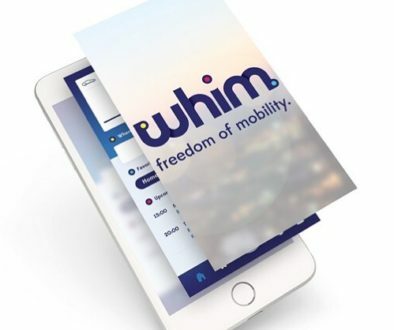 While developing megacities are often in areas of political and economic instability, have been experiencing a rapid expansion after WWII and rapid motorisation, and are in need of huge investments for infrastructure and other services beyond their capacity. One megacity in each COMCEC regional group was selected as a case study to be investigated deeply. Study visits and meetings with relevant institutions took place in Cairo, Jakarta, and Dakar. Even though Lagos is the only country in the African group that has a population of more than 10 million, Dakar is chosen as a case study because this city is considered as an emerging megacity that can represent the rest of the member states in the African Group. The conducted reviews show the fact that all OIC megacities belong to a developing country means that they share some common characteristics. 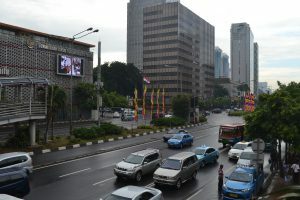 These characteristics of urban transport were analysed in 10 framework areas: (1) transport network and land use planning, (2) mode availability and shares, (3) freight and servicing, (4) road safety, (5) institutions and organizational structure, (6) urban infrastructure financing, (7) health, (8) climate change, (9) social exclusion, and (10) human dimension. The recommendations given in the study are structured based on these 10 framework areas. The study concludes that the 1st and 5th framework areas are the key priorities that need to be addressed in the OIC megacities. A strong institutional and organisational structure, and a robust transport network and land use planning are two areas to which the majority of lessons from developed countries and cities are related. These two areas are necessary starting points for a change in mindset and a clear understanding of the strategic needs of cities. The study report can be downloaded through this link.